"Maureen Forrester, the Canadian contralto, was revered for her opulent voice and musical elegance and especially acclaimed for her performances of Mahler; she sang the broader mezzo-soprano repertory, rightly considered herself a contralto, the lowest and rarest female voice. In her prime she was a classic contralto with a plummy, deep-set sound. Yet she had a full-bodied upper voice and could sing passagework in Handel arias with agility. She sang Mahler and German lieder with impeccable diction. Ms. Forrester was little known in the United States when she made her New York recital debut at Town Hall in November 1956 with the pianist John Newmark, who became her longtime accompanist. She won rave reviews. 'Miss Forrester has a superb voice of generous compass and volume', Edward Downes wrote in THE NEW YORK TIMES. 'Its color ranges from a darkly resonant chest register to a brilliantly focused top with a middle register that she makes velvet soft or reedy according to her expressive intent'. 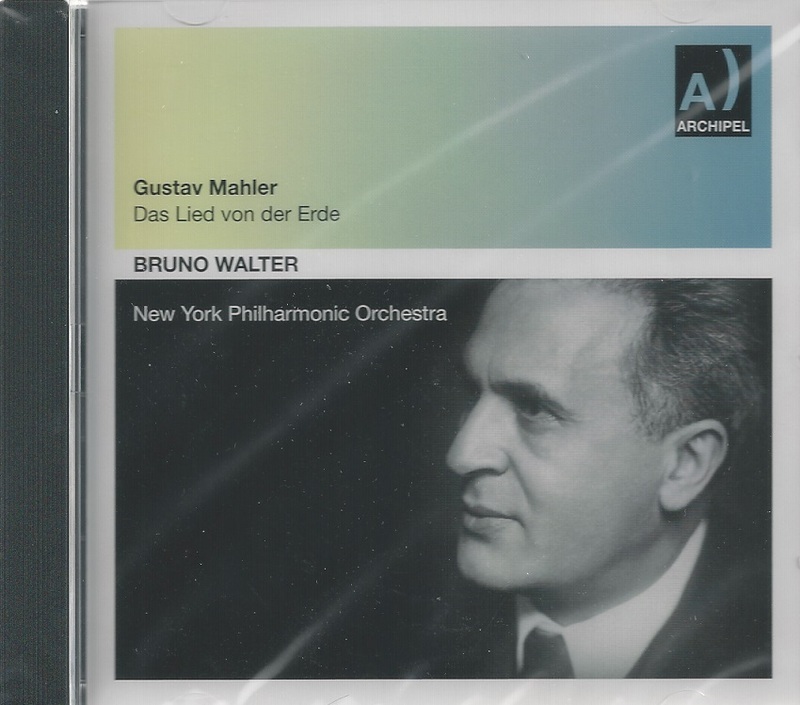 At the time, the conductor Bruno Walter, who had been a close associate of Mahler's, was looking for a contralto to sing in a performance and a recording of Mahler's 'Resurrection' Symphony with the New York Philharmonic. He invited Ms. Forrester, then 27, to sing for him, and hired her. 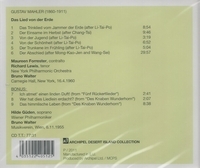 The recording is now considered a classic. 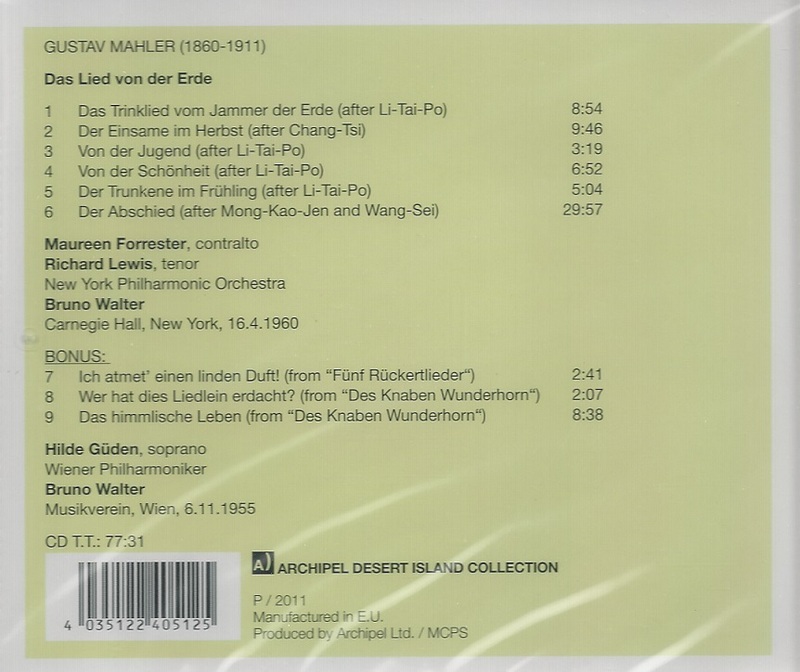 Ms. Forrester went on to record Mahler's DAS LIED VON DER ERDE with Walter and soon became an acknowledged exponent of Mahler. She was best known for her recital work and performances with orchestras, and appeared with many leading conductors, including Eugene Ormandy, Herbert von Karajan and Leonard Bernstein."